Suffer from mental blocks, or looking for a natural way to clear your mind? A therapeutic Selenite Lamp can help promote healing and enhance clarity! 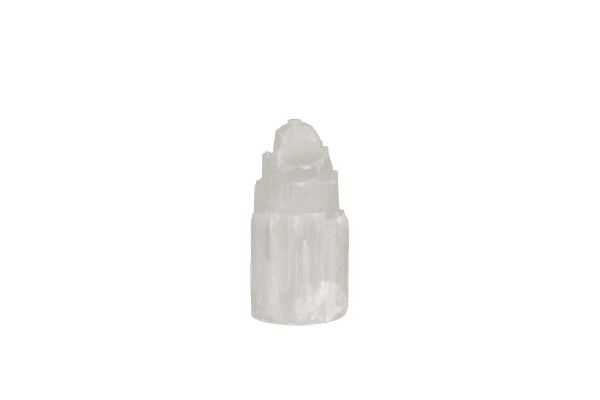 Selenite crystals are known for their cleansing and recharging properties. 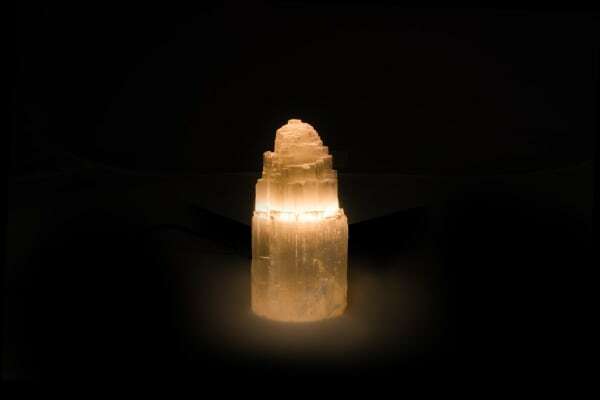 When lit, Selenite Lamps emit a soft, white glow that can help promote peace, mental clarity and emotional stability. 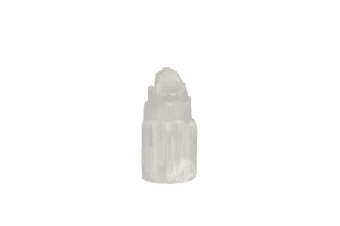 As selenite is a soft crystal, take care to keep away from water as this may damage or ‘melt’ the formation. Please note: due to the nature of the product, its weight, shape and crystal tone may vary. 1 x Selenite Lamp 2.0-3.0kg Lamp with SAA Cable and Globe.